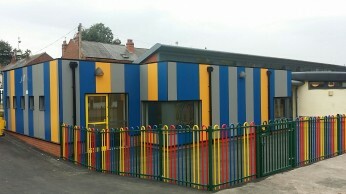 This project involved the creation of a new nursery classroom at Victoria Park Academy. 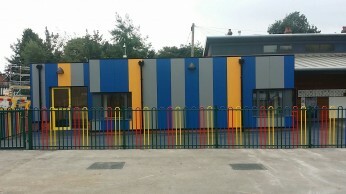 The structure was created using Metsec framing cloaked in a colourful Rockpanel facade. 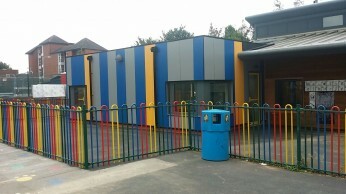 Internal works included new mechanical and electrical services, sprinkler system, WC IPS Systems, suspended ceilings, floor coverings and decorations. 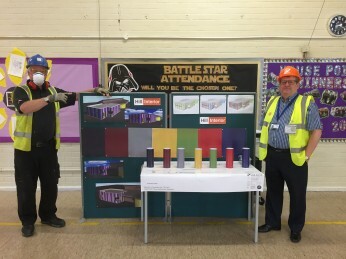 The school was actively involved with the project, our site manager participated in the schools assembly answering the children’s questions and also allowing the children to vote of the three colours used to clad the exterior of the new extension.